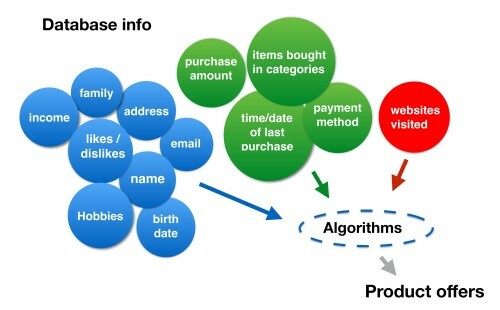 Other examples where real-time customer data is used to market to individuals include cable set-top boxes; financial transaction data (such as a recommendation engine used by American Express); and almost any e-commerce outfit that can integrate web session data with a database that stores a customer profile. This article originally appeared on RTInsights. This article was written by BRIAN BRINKMANN from Business2Community and was legally licensed through the NewsCred publisher network.